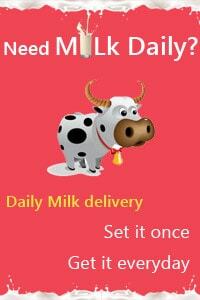 Buy online 7 up soft drinks in grocery store pune. 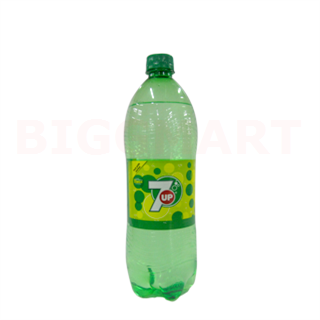 The refreshing and bubbly feeling of 7Up on a hot day is like finding an oasis in a desert. A market leader since the 1990's, 7 Up has created a niche for itself in the minds and hearts of the youngsters and the not so youngsters alike.7Up gives you the best of both worlds: the fizzy and bubbly nature of cold drink combined with the refreshing taste of lemon. It is crisp and refreshing with no caffeine. Together these flavors combine to give you an instant feeling of freshness. Enjoy the fresh lime flavor and its unique taste.